The transition is the moment of truth, and this terrific drill will help you groove your most dynamic transition yet. 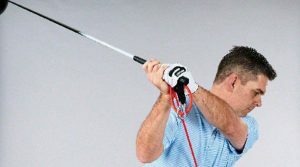 Get your swing to become "Tour vertical" through impact with the help of an exercise band. 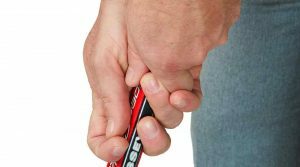 If you feel a little "wristy" or "handsy" with your stroke, give the Fang grip a try. You'll start putts on line — and keep them there.